One of the aims of UNESCO is promoting the conservation and protection of sites which are of outstanding universal cultural and natural value for the World Heritage. 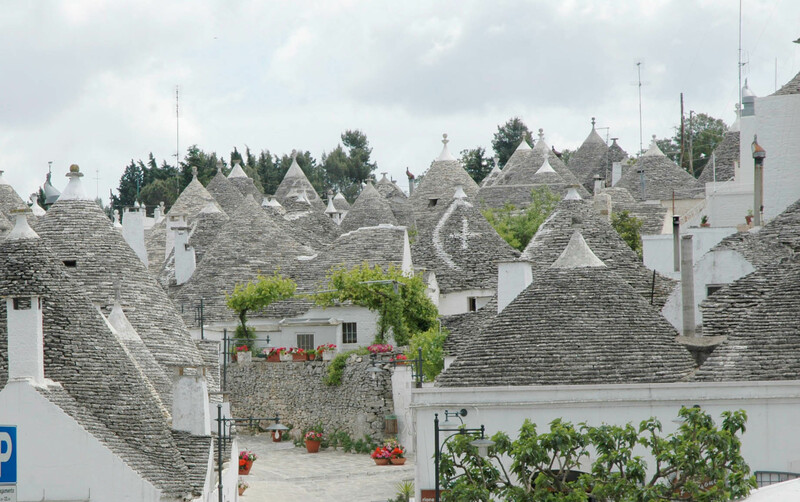 Three of these sites are in Apulia: Alberobello’ s Trulli, Otranto and the Stones of Matera. 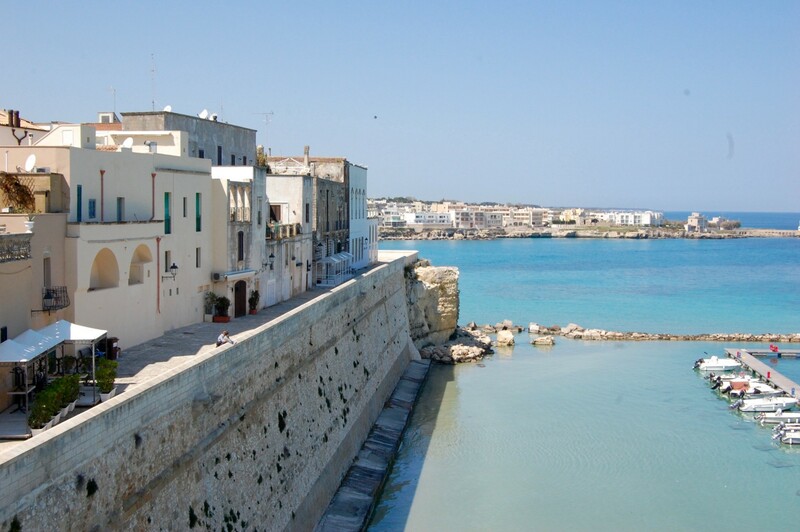 Situated on the Adriatic coast of Salento peninsula, Otranto is positioned at the most easterly point of Italy, on a rocky spur overlooking the sea. It has recently become part of the World Heritage as a Site Messenger of Peace. An enchanting town carved into the rock and then shaped into increasingly complex structures . 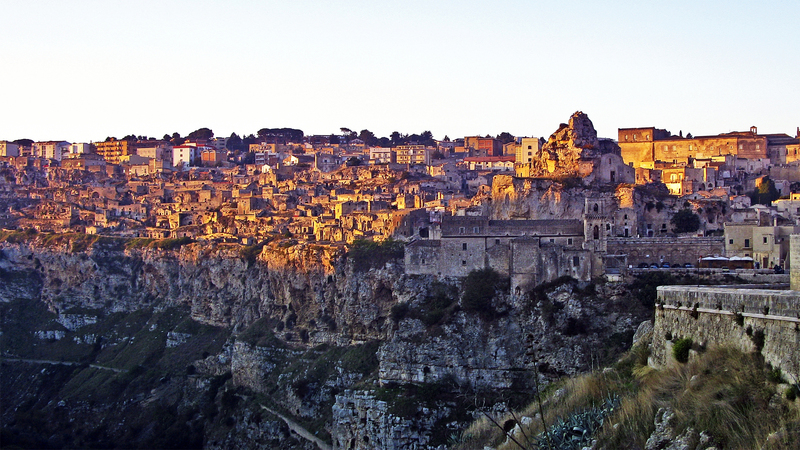 The stones, houses, churches and streets which cling on rocky slopes till the Romanesque Cathedral have made Matera the Capital of Culture 2019.